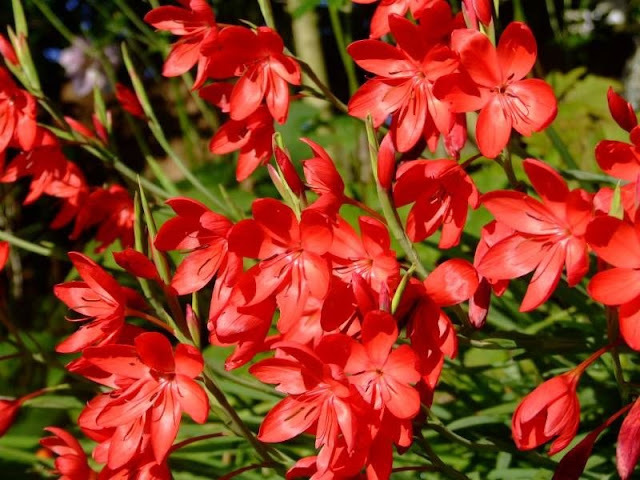 Although I think that we can all agree that the family name Schizostylis is a rather unfortunate one, it certainly isn't as bad as it's politically incorrect common name - the Kaffir Lily! For those who are not aware of the word 'kaffir', it is an offensive ethnic slur in Africa. Today, both names have been technically superseded. Schizostylis is now Hesperantha and its common name is now the far better 'River Lily', but old habits die hard and you will almost always see this gorgeous plant sold under its old names. 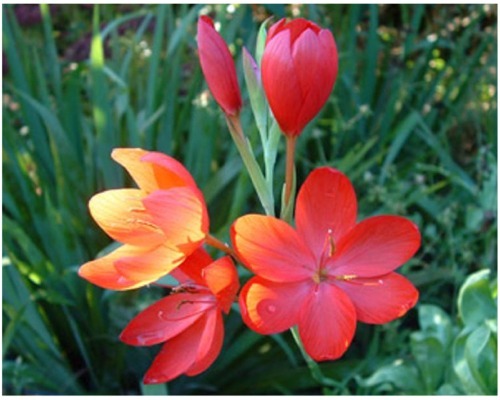 Schizostylis is a genus of only two species of rhizomatous perennials, both of which are suitable for herbaceous and mixed borders. 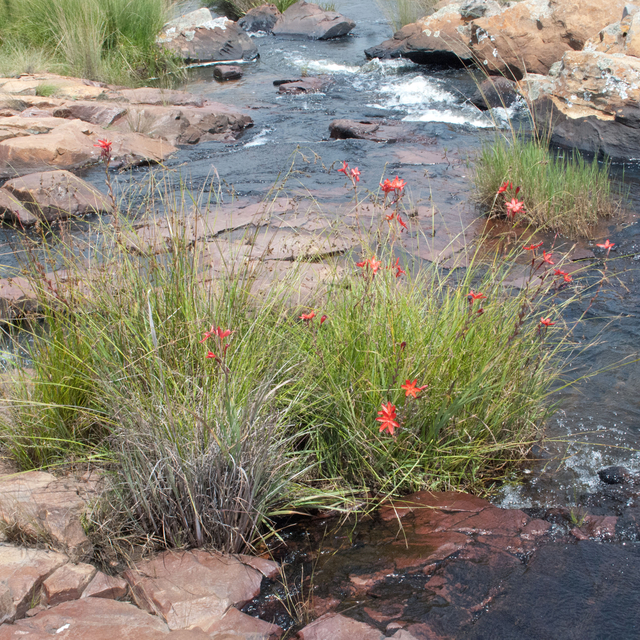 The most popular cultivar by far is the stunning Schizostylis coccinea 'Major', a native to South Africa and Zimbabwe. In its natural habitat it can be found flourishing beside streams and sometimes in shallow water, which explains its high watering requirements. It is an absolute star in the garden. Not only will it flower almost continuously on 9 inch long spikes from late July to the depths of November, it does so in spectacular fashion. Each flower is a retina burning, bright scarlet, star shaped jewel approximately 1 1/2 inches across. The best time of year to plant Schizostylis is around March as this will give them plenty of time to establish before the winter. However, pot grow plants can be planted at any time of year so long as you can get into the ground. They require a moist, fertile soil in a sheltered and sunny position. 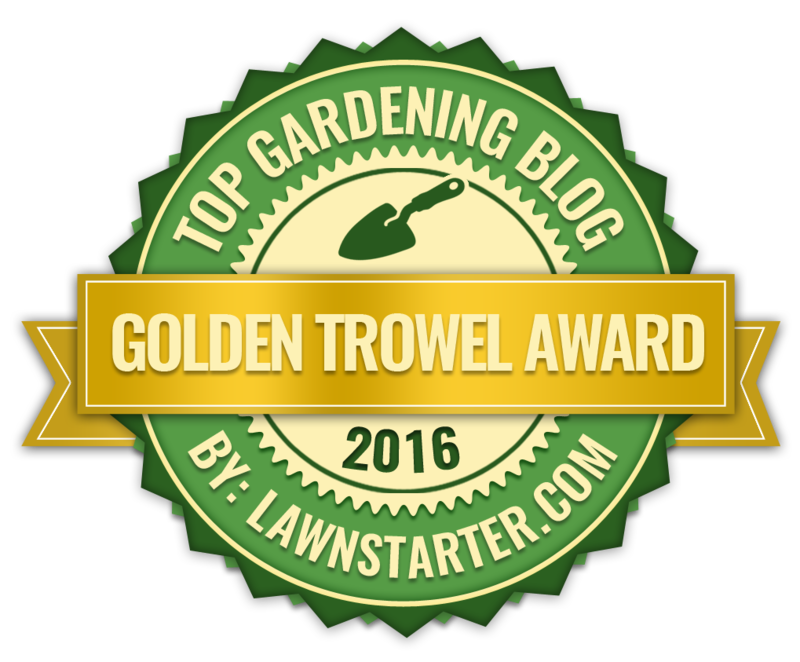 An annual mulch in April or May will help to retain moisture and encourage new growth. 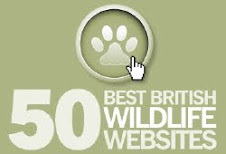 Water freely over the summer and dry weather, and over the winter cut back any untidy or damaged growth. In exposed or northern sites, Schizostylis will require some root protection, so cover with bracken or leaves.